Yes! I want to drive down the cost of my agency's general liability insurance policy. 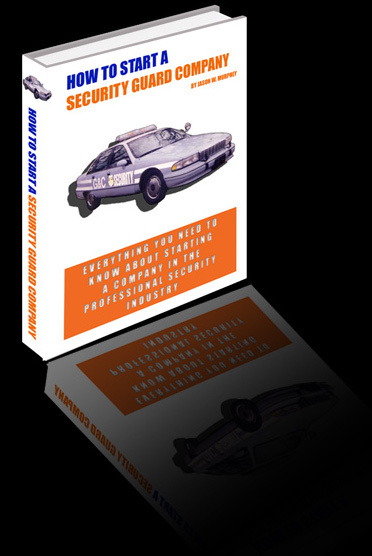 Readers of the How to Start a Security Guard Company ebook will know of the importance of cutting general liability insurance premium cost. 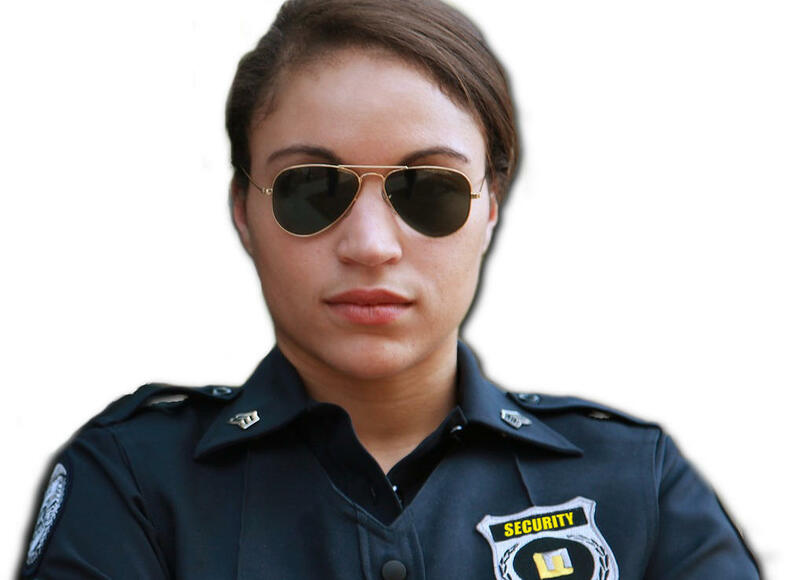 Cut the cost of your agency's premium by purchasing from an insurance agent who specializes in writing for the private security industry. To request to speak with one of these experts, simply submit your name, email, and phone number.